Just a short walk down a quiet country lane and you can turn left into Hopton Wood where you can see bluebell glades and many other wild flowers, the wood has many footpaths running through it and several lead over to Nesscliffe Hill and the old Roman Fort. Turn right and this path leads you on to the cliffe an area of upland heath. The views from the top are spectacular. 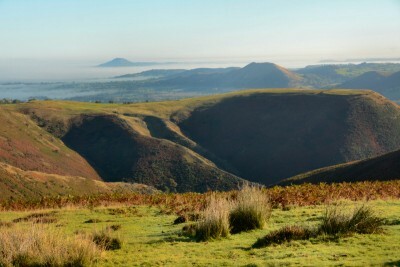 Shropshire has an amazing range of attractions within easy reach of the park. Here are just a few examples. 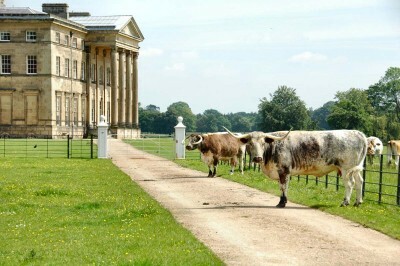 Attingham Park is a magnificent 18th century mansion and deer park. View fully restored rooms and enjoy extensive woodland walks. Lots of special events throughout the year. An excellent family day out! The Ironbridge Gorge is a World Heritage Site set in a beautiful wooded valley in the heart of the Shropshire countryside. One of Shropshire’s top attractions, you can visit the nine Industrial Revolution themed museums including the amazing Blists Hill Victorian Town, a fantastic living outdoor museum where all the staff dress in period costume. See the world’s first Iron Bridge and enjoy walks by the river. 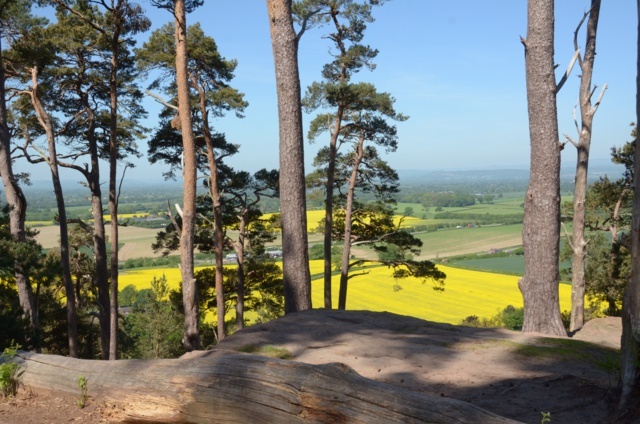 Just a short distance from The Patches, Nesscliffe Hill is a country park located on a sandstone escarpment with various footpaths through the woods. To the north of the hill you can see the ramparts of an old hill fort. Cut into the cliff face is a cave reputedly the hideaway of the highwayman Humphrey Kynaston & his horse. Shropshire’s county town is famous for its medieval buildings, including Shrewsbury Abbey (fictional home of Brother Cadfael). 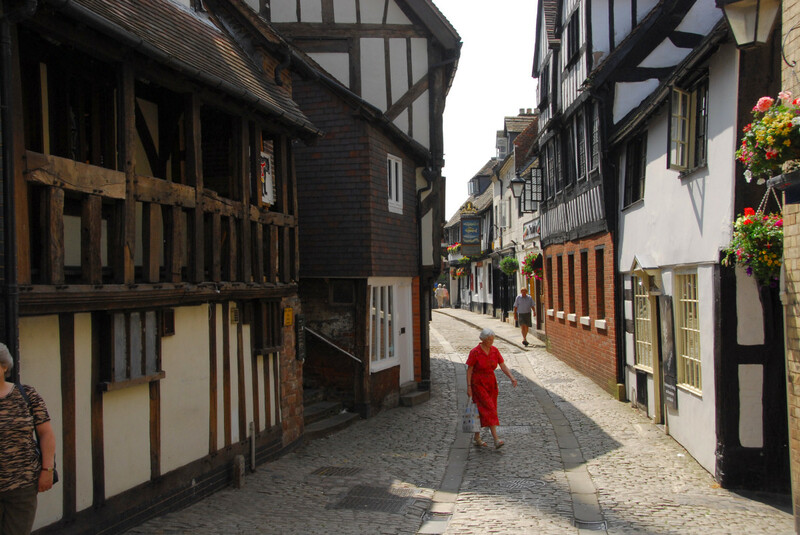 The river, with riverside walks, almost circles the town, which has excellent shopping facilities, museums, theatres and a castle. The annual Shrewsbury Flower Show attracts visitors from all over the world. 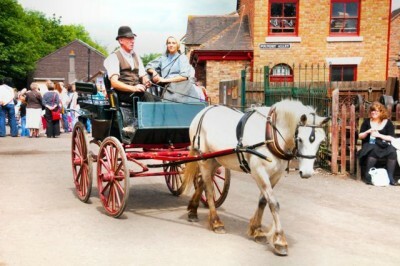 Shropshire offers a wide range of activities to cater for all tastes. There is an excellent selection of golf courses, adventure sports, fishing pools and much more. Horse riders, cyclists and walkers will love the nearby Shropshire Hill and huge network of footpaths, bridleways and canals.